2. 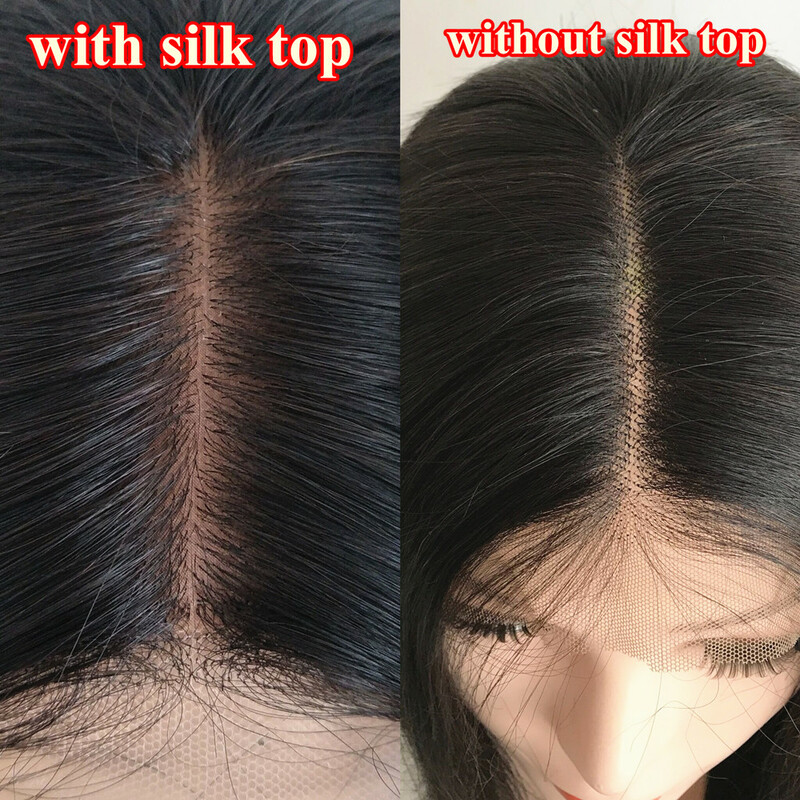 The Silk top material begins approximately 0.5cm away from the hairline. This means, there is 0.5cm of Swiss lace before the silk top begins.